TO THE DEMANDS OF THE PROCESS INDUSTRY SINCE 1978. We're Here When Safety & Efficiency Matter. to meeting our industry's rigorous demands. Industrial construction can be a hazardous field. 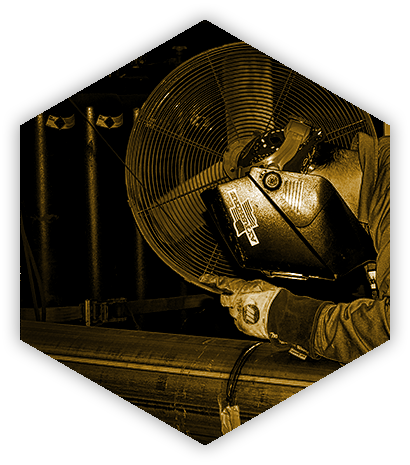 Our safety experts are constantly seeking new procedures and equipment to make work safer. For over thirty years, Ayrshire, Inc. has safely provided first-rate and cost effective contracting services to its customers in a number of industries. Ready to discuss your project's needs with us? Let us help determine how we can meet your needs and make your project a success. RESPONDING TO THE DEMANDS OF THE PROCESS INDUSTRY SINCE 1978. 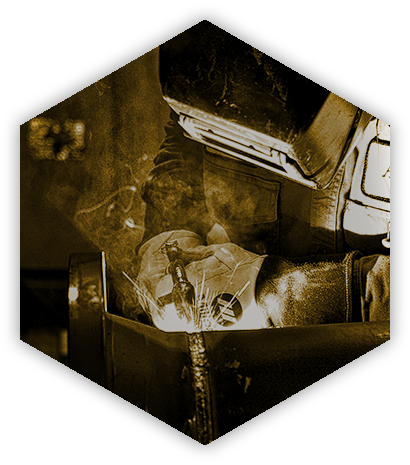 Safety, quality, productivity. 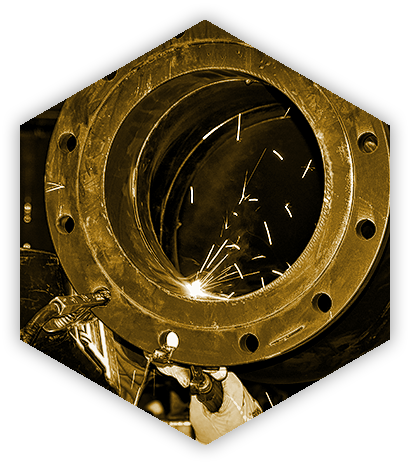 Serving the vision of our customers is important to Ayrshire, Inc.. We are dedicated to meeting our industry’s rigorous demands for quality and safety in piping, rigging, fabrication, structural steel installation, and equipment installation or demolition. Bringing your vision to a successful completion is our priority. With over thirty years of experience in constructing and maintaining industrial facilities, Ayrshire, Inc. can meet a diverse range of customer needs in the piping, chemical processing, energy, and manufacturing markets. From design assistance to fabrication and precision installation, we have you covered with safety and quality first in our minds.